Today I took a picture in front of a green screen. I uploaded the picture to photoshop where I was then able to use the quick selection tool to outline my body, I then selected the inverse option so that the eraser tool I used would erase everything in the background but me. 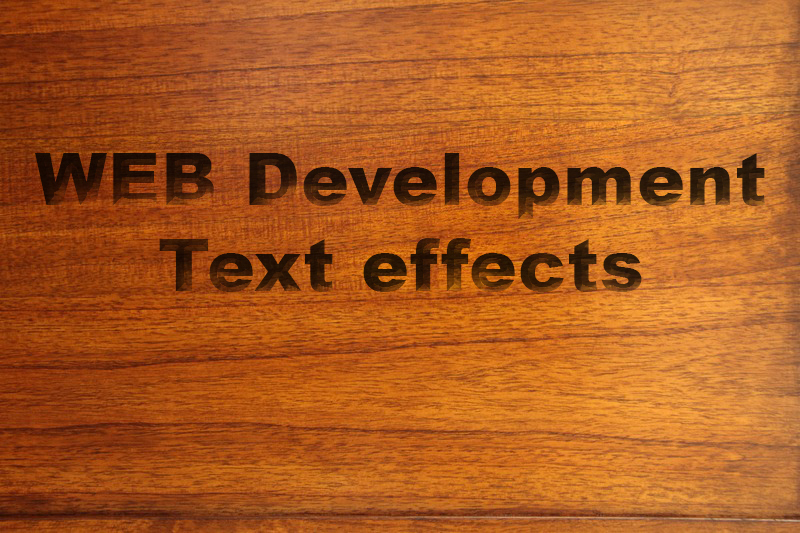 I saved the file as png so it can remain transparent. 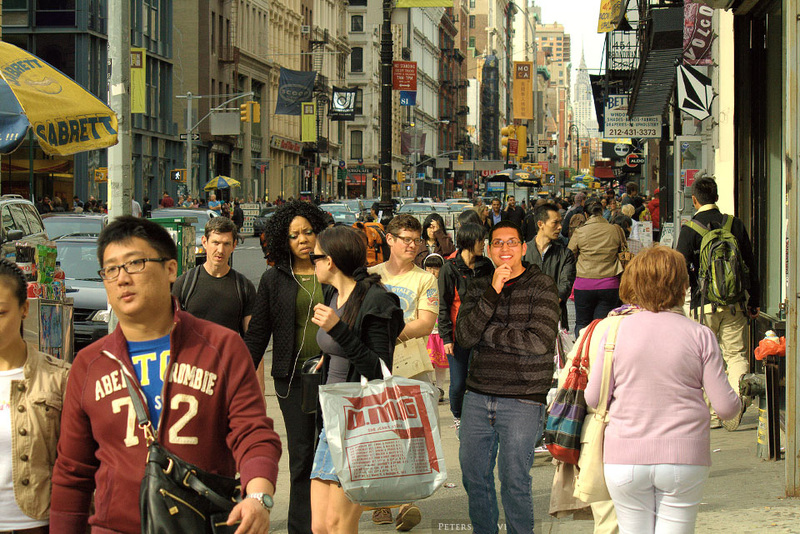 After that I found a picture of a crowd on a New York City Street and uploaded it to photoshop as well where i moved the picture of me into the crowd. For this assignment I had to take a picture with a white background and make the background transparent so i can then change it to whatever setting I like in this case I chose to put Bugs Bunny on a beach. 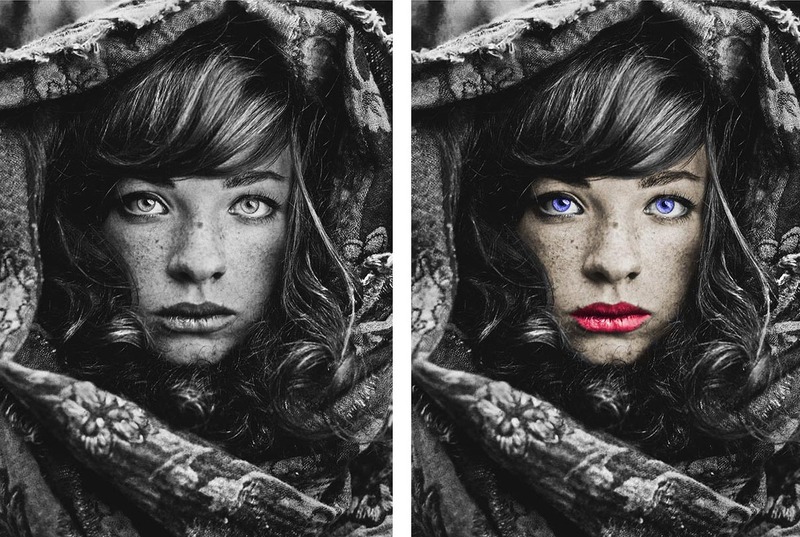 For this assignment I chose two black and white photos of faces and added color to their skin, hair, eyes and lips. 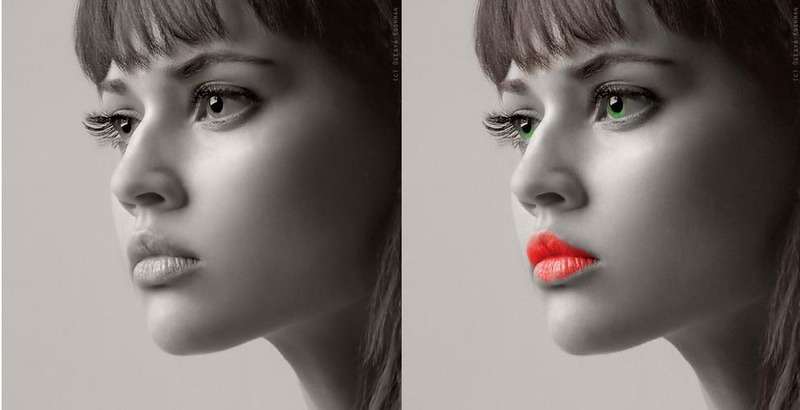 I had opened multiple layers above the copy of the original photos so that I can apply any color that I like to the layer category I am working on I would then set it to overlay so the skin or eyes etc. 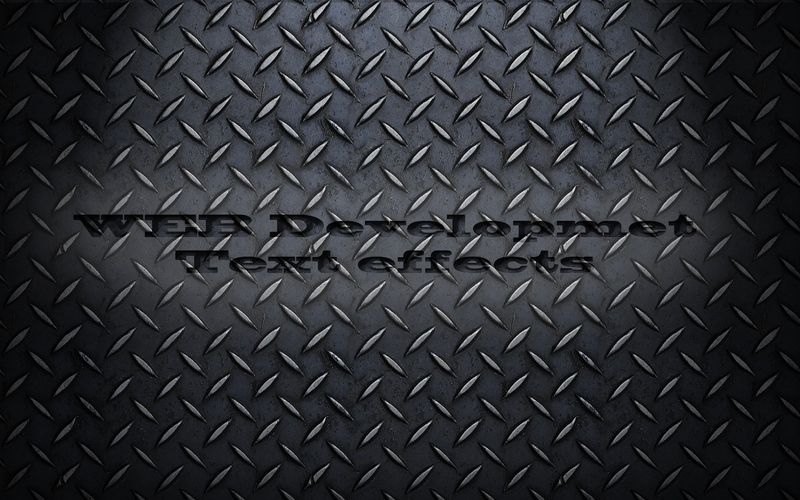 would look like that color and finally I changed the opacity or intensity of the color to make it look more “natural”.